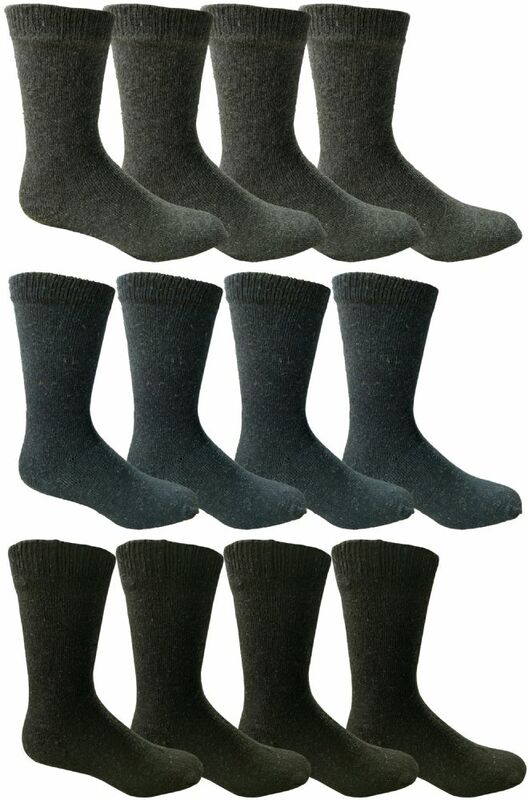 Yacht and Smith Value Pack Winter Thermal Boot Socks, Soft and Warm (Mens (10-13), 12 Pack) at low wholesale prices. 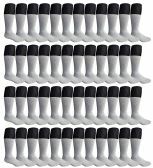 Socksinbulk.com offers Mens Thermal Sock at bulk discounted prices. Get 12 pairs of premium men’s boot socks for all season wear. Ideal for the winter and fall when the temperature dips, add a plush layer of fine fibers to keep your feet warmer and comfortable. Comes in an assortment of colorful striped top with gray heel & toes. Great for wearing with boots and can be worn with sneakers or most other shoes. A softer texture makes for comfortable wear even through long periods of time. Great for your commute to work, a night out to dinner, or for general outdoors wear. 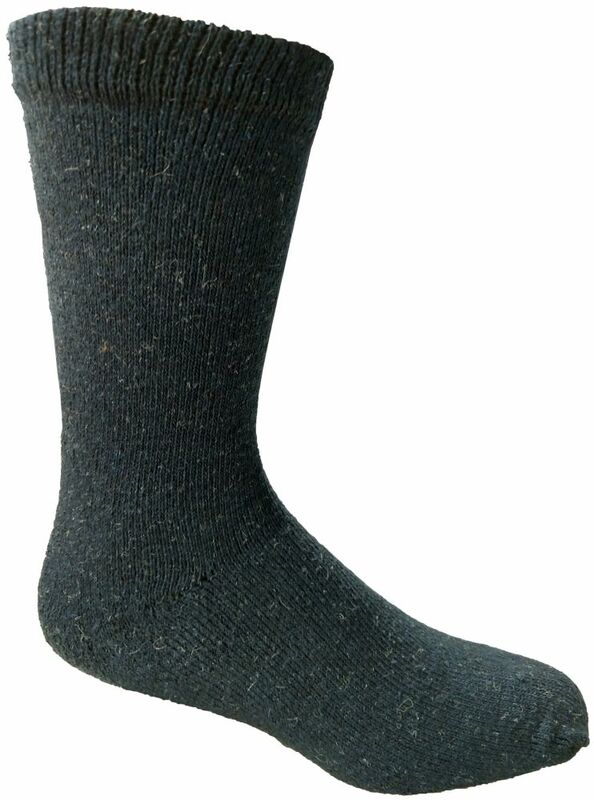 These heavy duty socks are also great for those who enjoy hiking, fishing, and more. Features a warm yet breathable surface so that your feet are relaxed in most weather conditions. Makes as a great gift for a loved one or a stocking stuffer. Made with a high quality blend of fiber designed not only for fashion, but for comfort and longevity. 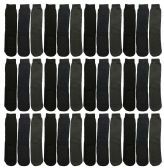 Quality cotton blend thermal socks for mens & womens. Warm cushiony soft winter socks perfect for wearing with boots. Thermal insulation keeps body heat close so your feet stay warm and comfortable all day. Ideal for mens & womens who love winter sports like skiing and snowboarding, and provides extra cushioning for ice hockey and ski boots.